Look for heavy-duty materials and construction that is designed for the added weight of a buckwheat pillow. One of the great things about a buckwheat pillow is that it can last many years. 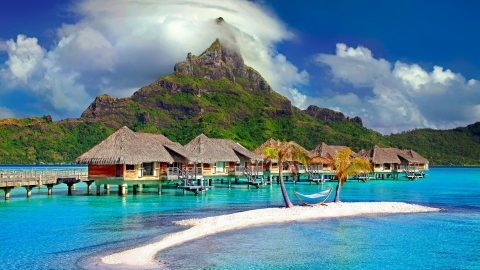 Not only are they supremely comfortable, they can be cheaper in the long run than traditional pillows that must be replaced much more often. small buckwheat pillows (14×20″) weigh about 4 lb. a standard size (20″x26″) about 8.5 lb. and the monstrous king size (20×36″) can weigh as much as 15 lb. 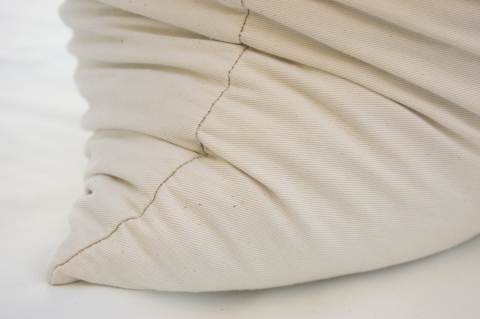 Pillow cases made from traditional materials and construction techniques simply cannot carry this much weight. Seams can split and zippers may separate, making a big mess. Worst of all, you’re potentially without your precious buckwheat pillow. I’ve had it happen before. My first buckwheat pillow wasn’t the best quality, and it tore at the seam. Unfortunately most of the buckwheat pillows available today do not make any mention of the quality of the pillow case itself. 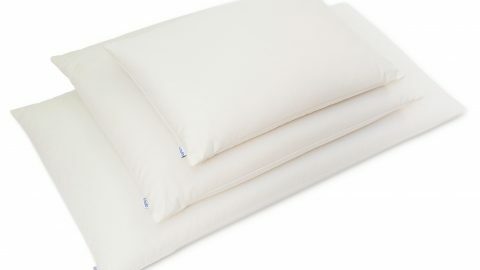 Most are using cheap materials appropriate only for use with down or foam pillows. 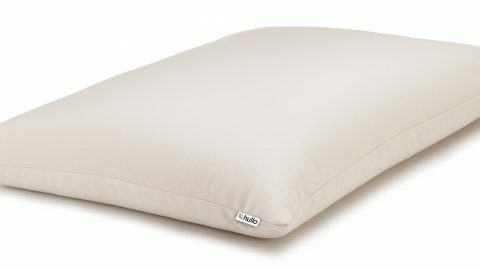 If you’d like your buckwheat pillow to last as long as possible, make sure to purchase one that utilizes a thick cotton pillow case with a strong zipper. Otherwise, you might end up with a pile of loose buckwheat hulls in your bed. 100% organic cotton twill (7 oz. weight). 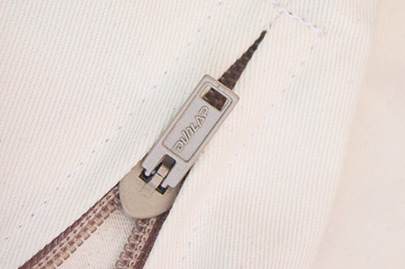 a heavy-duty Dunlap hidden zipper. Do you offer pillow cases only? I’m sorry, but at this time we do not offer the case separately. 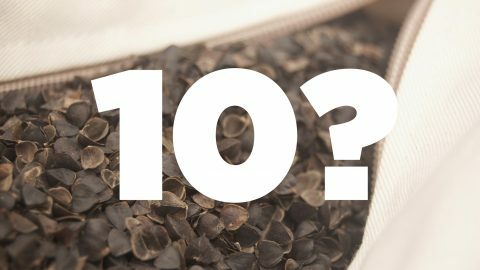 I’m sorry, but at this time, Hullo is only shipping in the US.